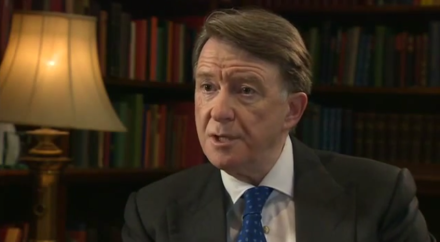 Peter Mandelson, former Labour business secretary, has attacked Labour for failing to come up with a feasible plan to devolve power to Northern England. “We stepped back and passed the ball to the Conservatives and the coalition. And what did they do? They ran with it… and it was a strong part of their appeal both in the North West but also nationally.